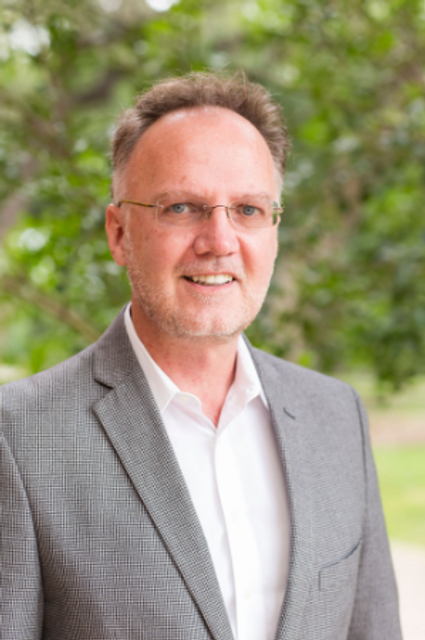 Dr. Mark Brodl, Associate Vice President for Budget and Research at Trinity University, has been announced by Illinois Wesleyan University as their next Provost after a national search. The depth and breadth of Mark's experience stood out amongst an exceptional group of candidates," said Illinois Wesleyan President Eric Jensen. "The position is multifaceted, and Mark brings both practical administrative experience, stemming from his years of developing and administering academic budgets, and a strategic understanding of the intricacies involved in building and nurturing academic programs and fostering diversity. His collaborative style of leadership will serve him well here, and I’m excited to welcome Mark to campus in July.